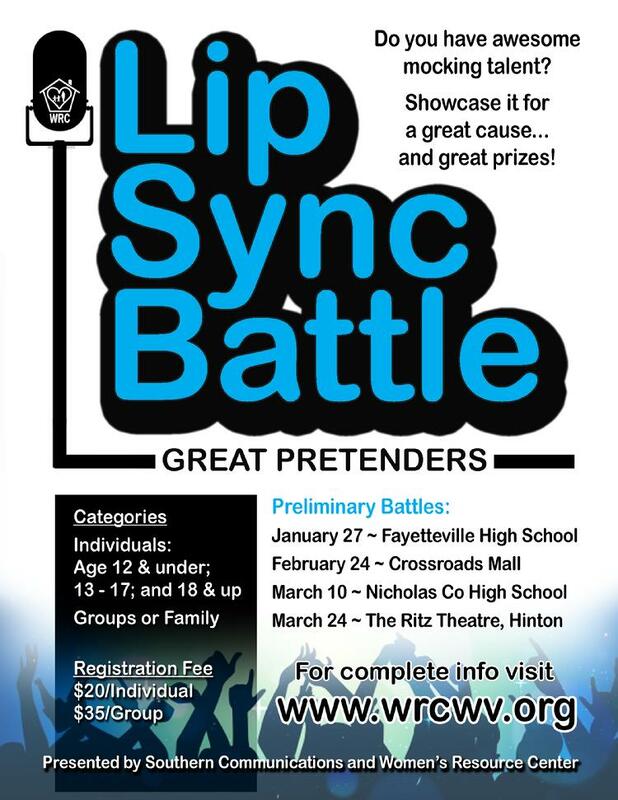 Online registration can be done up to 24 hours before a scheduled preliminary competition. Entry fee must be paid at time of registration (online or in person). You can also register In person on day of preliminary competitions. You must register before 11:00am and check in by 11:30am on the day of the preliminary competition or you may not be able to perform. Competition/show begins at noon with acts scheduled as they are checked in. You are responsible for all of your own props. This includes instruments, microphones, etc. Registrants will be contacted with details regarding when and how to submit your music once you are selected as a contestant. Maximum time limit for your performance or song will be limited to no more than 2 1/2 minutes in length. Please understand that we are under a time limit. It is only fair to all that we use the same time limit. At 2 1/2 minutes all music will be faded out. All songs and performances must be in good taste! This is a family event for all ages. Any performance done in poor taste will be interrupted and that performer/group will be disqualified. Amateur performers only. No professional groups are allowed to perform. As a contestant in this event you agree to allow us to use any likenesses, videos, or photographs taken of you during your competition in our promotional materials. Creativity: How original and creative the performance is. Instead of just standing on stage and lip-syncing a song, props, costumes and/or other ideas should be used and often impresses the judges and generates crowd response. Be creative! Stage Presence & Choreography: Again, don’t just stand there! Engage the audience, dance, smile, make eye contact with the judges…have fun! In case of a tie, the act with the highest lip sync score will win. The Judges’ decisions are final!